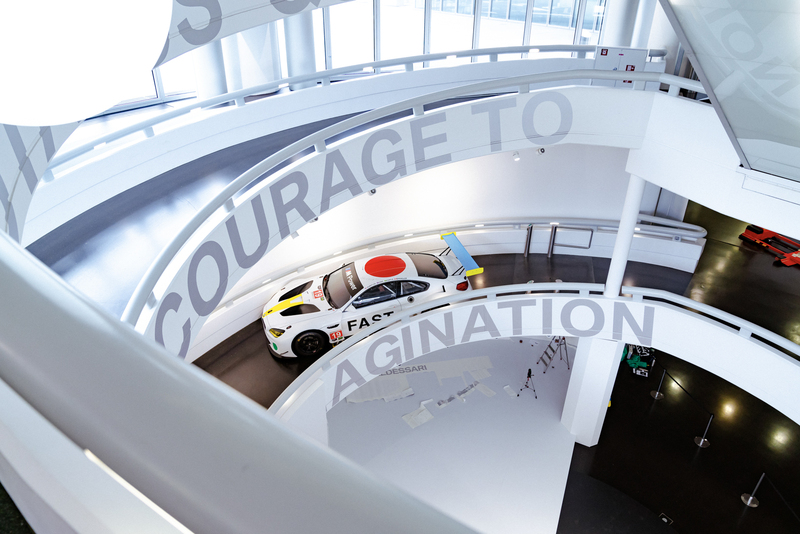 BMW is quite famous for its Art Cars. 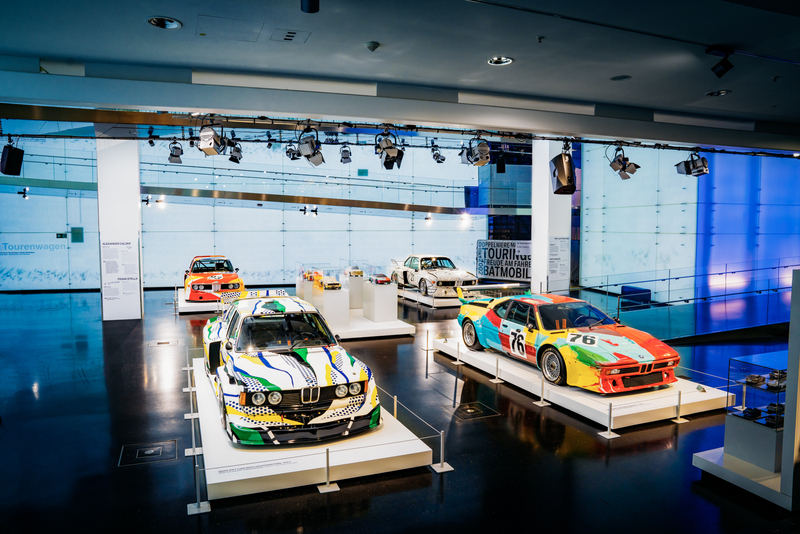 Decades ago, the Bavarians began commissioning artists to adorn some of their most famous cars with their art. 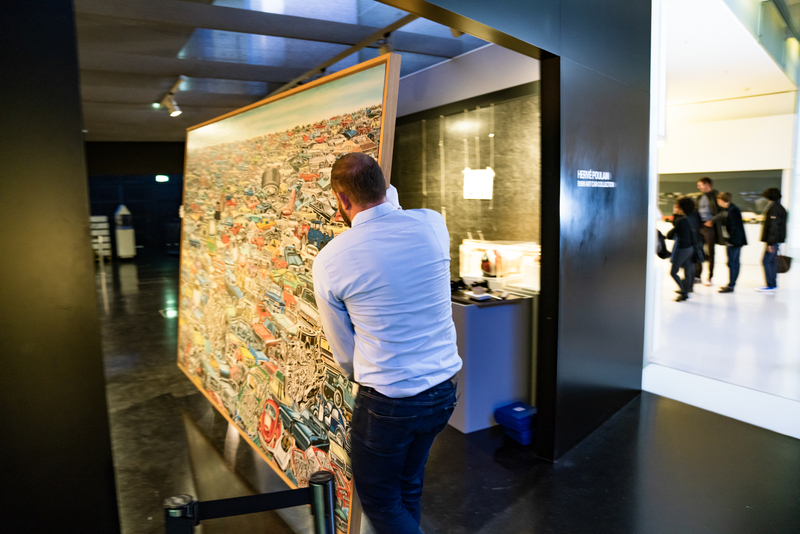 It’s led to some truly sensational looking cars, with artists such as Andy Warhol and, most recently, Jeff Koons, lending their talents. 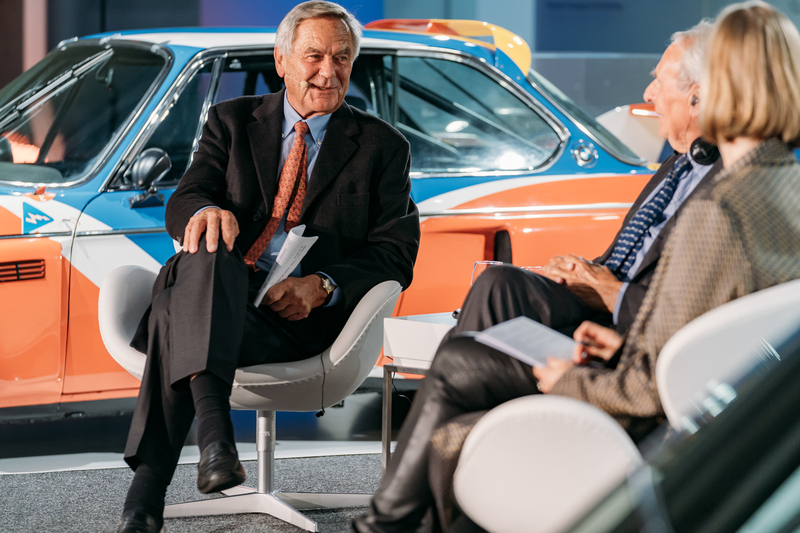 Now, BMW is creating an exhibit to celebrate these cars and it will be on display at the BMW Museum between Oct. 10, 2018 — February, 2019. 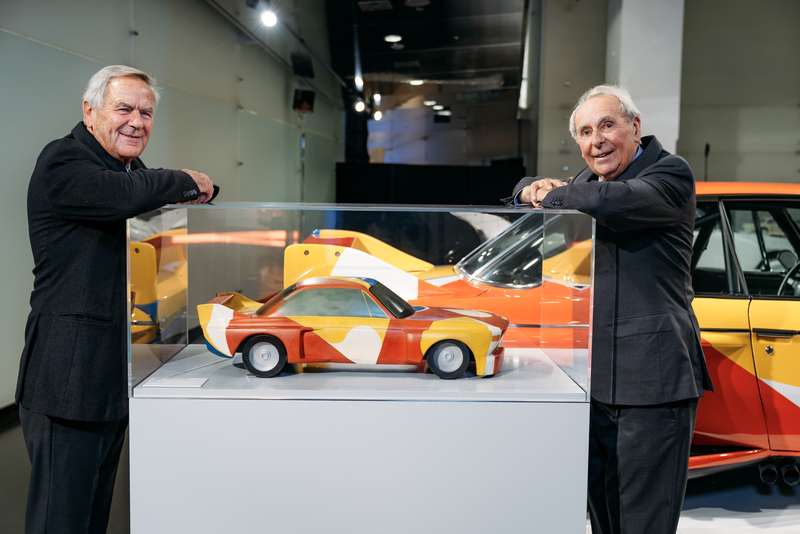 It’s called “BMW Art Cars | How a Vision Became Reality”. Only seven of the nineteen BMW Art Cars will be on display at the exhibit; the original four, dubbed the “Big Four”, which were designed by artists Alexander Calder, Frank Stella, Roy Lichtenstein and Andy Warhol; the #17 art car done by the aforementioned Koons; the number #18 car which was designed by video artist Cao Fei; and the #19 car designed by John Baldessari. 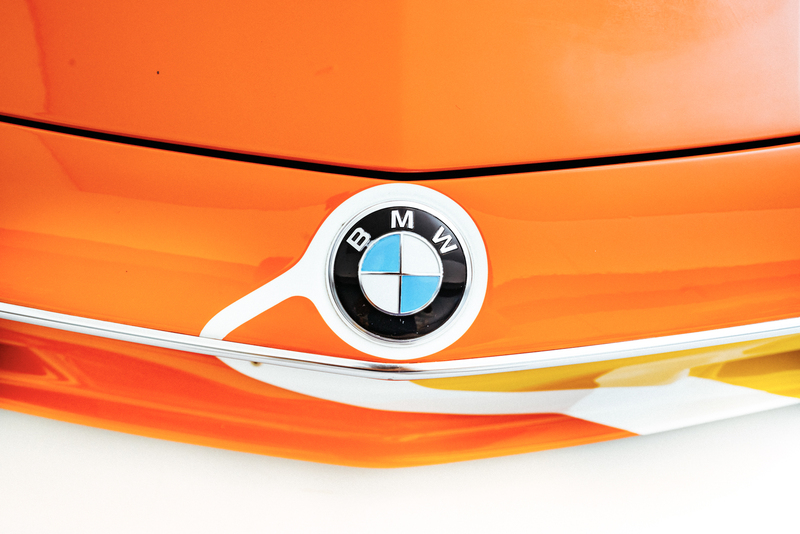 Some of the cars designed by these artists are some of the prettiest cars in BMW’s history. 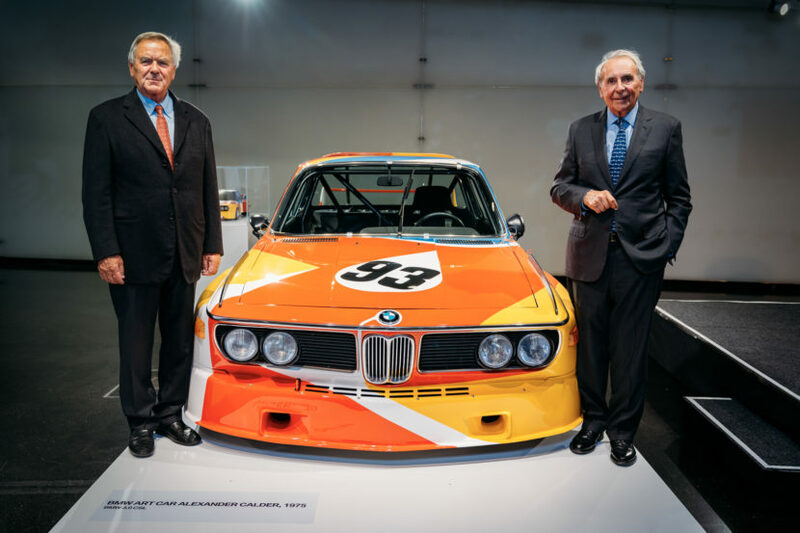 For instance, Alexander Calder painted a BMW 3.0 liter CSL, one of the absolute coolest Bavarians to ever exist and one of BMW’s most successful racing cars. 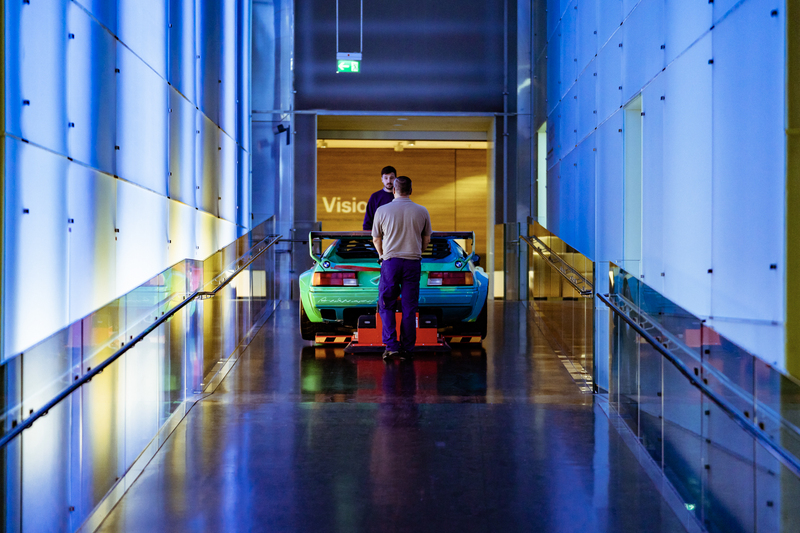 Andy Warhol used a BMW M1 as his canvas and we all know how great looking and incredible the M1 was. 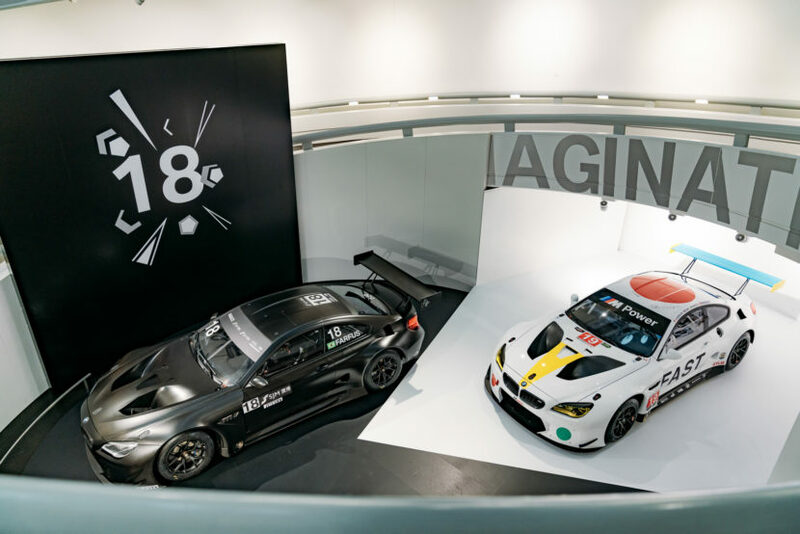 More recently, Fei and Baldessari both worked on the BMW M6 GT3, one of the most badass BMW endurance racers, even if it wasn’t the most successful. 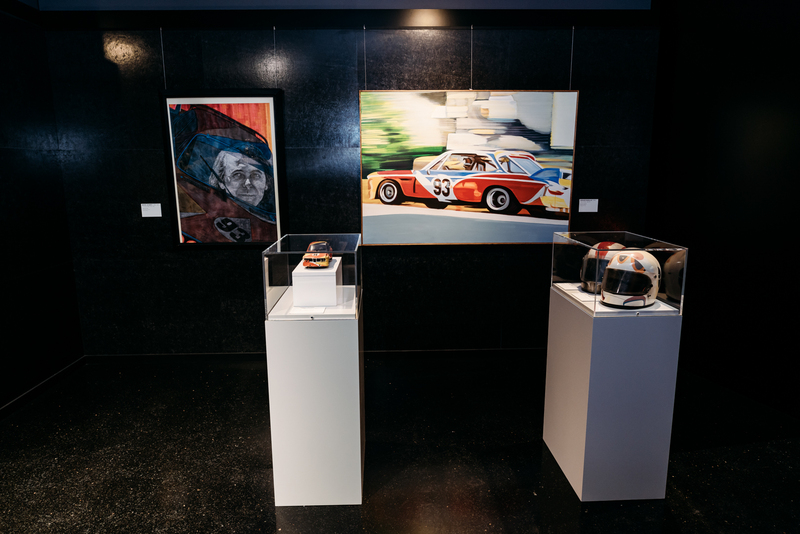 BMW Art Cars are some of the coolest little parts of automotive history, where cars become something more than just cars, more than just transportation. 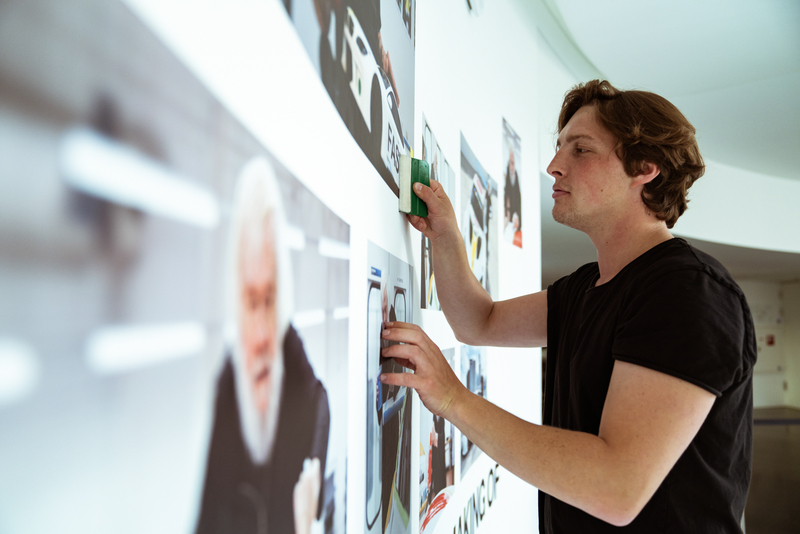 To most enthusiasts, cars are art by themselves. However, the rest of the world might not feel that way. 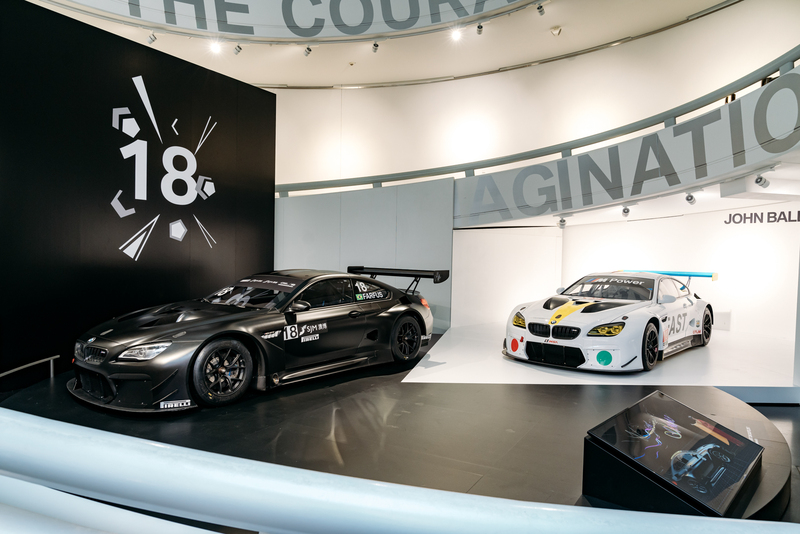 So BMW Art Cars are able to bridge that gap between enthusiasts and non-enthusiasts and help bring interest to cars and motorsport.